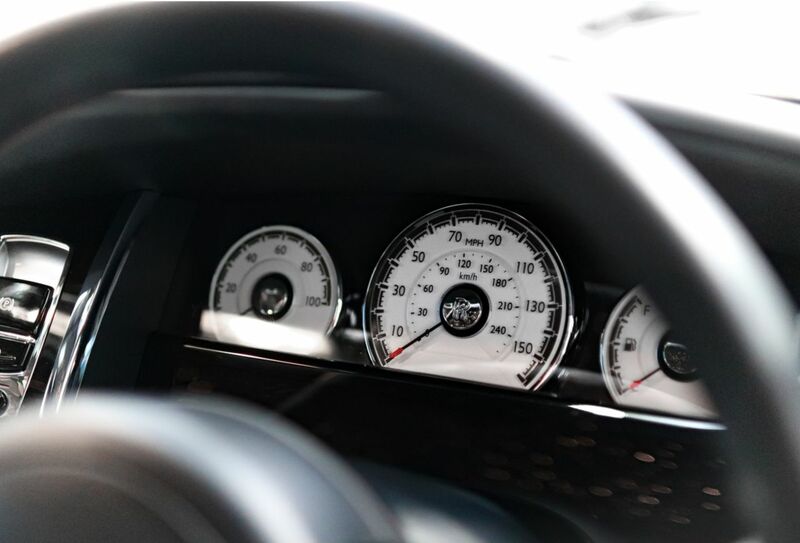 The Rolls-Royce Ghost has an elegance that you can believe in. Unlike poltergeists, with the Ghost, the evidence is plain to see. This is a car that is timeless in concept yet utterly modern in execution. Where artistry meets technical wizardry. The Ghost is truly Rolls-Royce at its most graceful and dramatic, bedecked in luxury and carrying itself with the sumptuous, discerning style that only a Rolls-Royce can. But make no mistake, this is not a Rolls-Royce in which you are driven only, it is one in which you drive. 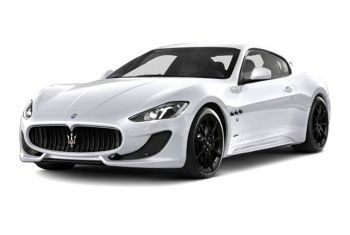 The 6.6-litre twin turbo V12 engine makes sure of that. If you are looking for the most luxurious vehicle of our fleet than don't be shy and choose a Rolls Royce rental. Whilst the Rolls-Royce name is synonymous with style and grace, it has never been attached with driver experience or memorable performance. Until now, as the Ghost makes the most of the 564bhp produced by its monstrous 6.6-litre twin turbo engine and propels it’s luxuriously weighty frame from 0-60mph in 4.7 seconds. 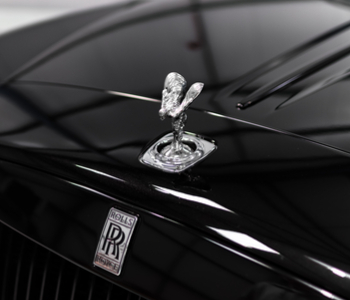 In the past, the only details released for the performance of a Rolls-Royce were “adequate”. “Adequate” has been comprehensively left in the rearview mirror. 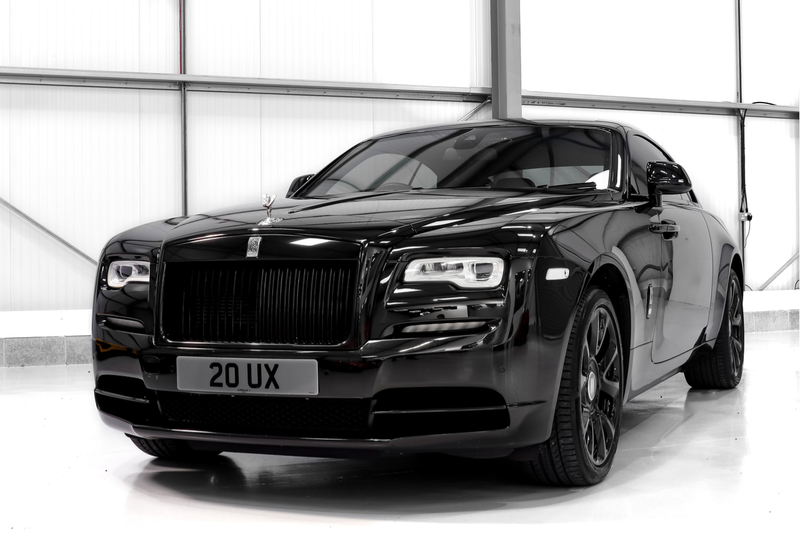 Whilst the Ghost offers a more responsive drive than any other four-door Rolls Royce to date. 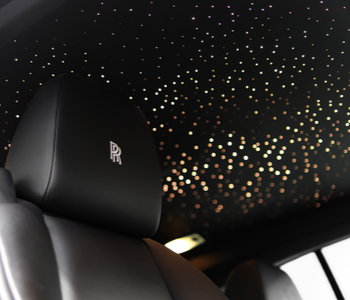 including the Rolls-Royce Wraith, it comes at no cost to comfort and with very little fuss. The Ghost is well aware that it has power to spare and sees no need for unnecessary fanfare. 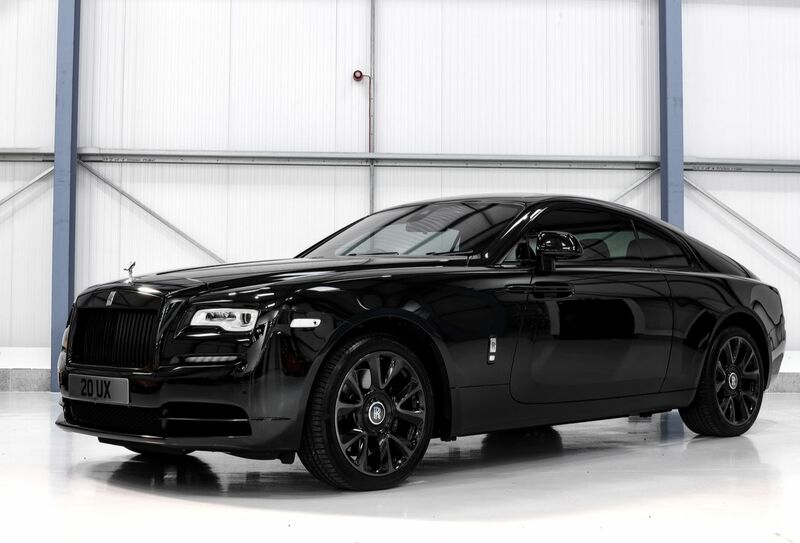 Rolls Royce has gone the extra mile to ensure the stylish prestige car will turn heads with its massively improved speed. Whilst this may be the baby of the range, the Ghost looks every inch a Rolls Royce. With its trademark grille, sculptural LED headlights and Spirit of Ecstasy mascot sitting proudly on the bonnet, this is a car with real presence. The distinctive design ethos of the Ghost follows Rolls-Royce traditional pursuit of the perfection held in nature’s Golden Ratio. 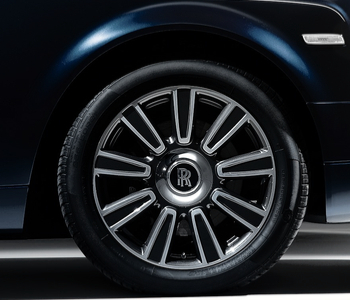 It is these classic 2:1 proportions that have become unmistakably Rolls-Royce, and now unmistakably Ghost. The car’s angles and curves radiate an air of confident and poise from every perspective. It has the regal looks typical of its manufacturer and is infused with the DNA of the Phantom. Flawless paintwork and hand-polished surfaces abound. 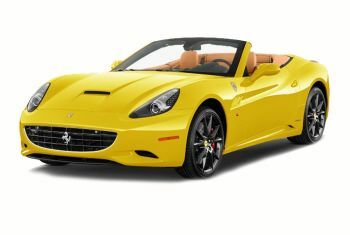 This is a car as square-jawed and handsome as any matinee movie idol. What’s in the DNA of the Rolls-Royce Ghost? 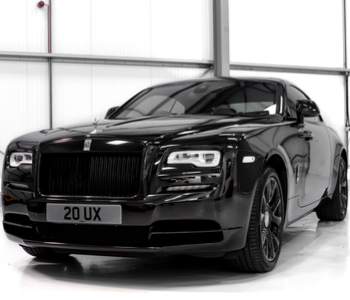 The Ghost is a car that honours the heritage of Britain’s premier luxury car maker. It does everything a Rolls-Royce has always done, carrying driver and passenger around in an elegant blend of style, luxury and comfort. Master craftsmanship is everywhere you look. But thanks to its slightly smaller size, powerful engine and a greater focus on the driver, it now does things that no Rolls-Royce has ever done before. Offering a complete package of phenomenal performance combined with refined aesthetics. 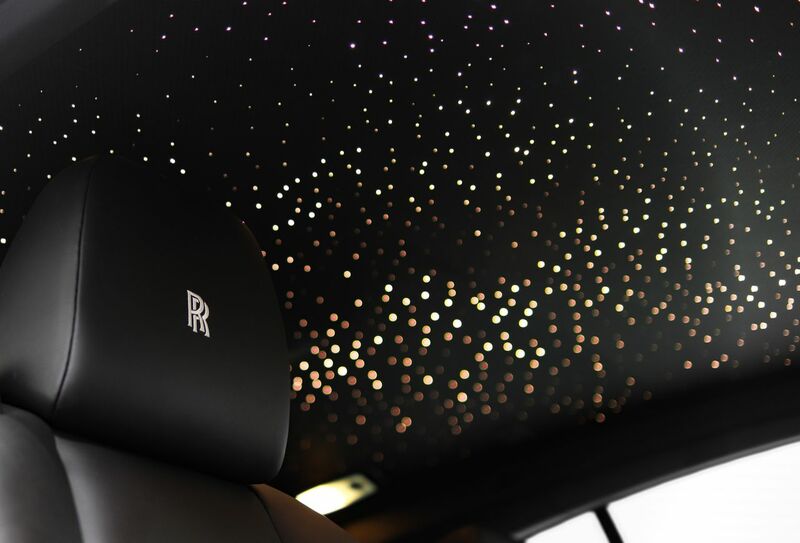 This car is a first for Rolls-Royce. The first time performance has mattered as much as luxury. The first time the driver has been as important as the passenger. The first time both have been combined to perfection. That Rolls-Royce would produce a car that exudes luxurious elegance, was never in doubt. It’s what they do. And now they do something else too. 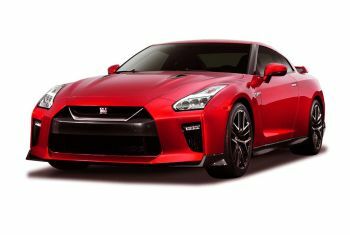 Courtesy of the astounding 6.6-litre twin turbo V12 engine that produces 564bhp and wafts the car from 0-60mph in 4.7 seconds, any lingering doubts around performance have been authoritatively cast aside. You can now have supercar performance, with superyacht luxury. 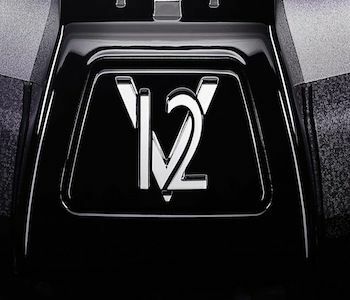 The Ghost’s V12 engine offers an explosion of power across a stretched out torque curve to ensure you always have power available should you require it. Turbo lag is non-existent, ensuring the engine is as smooth and cultured as you’d expect. Rolls-Royce and Ghost have a heritage like no other. First manufactured at the turn on the century, the Silver Ghost was labelled the best car in the world and helped start a bloodline of motor-cars that have remained at the pinnacle of automotive engineering since. 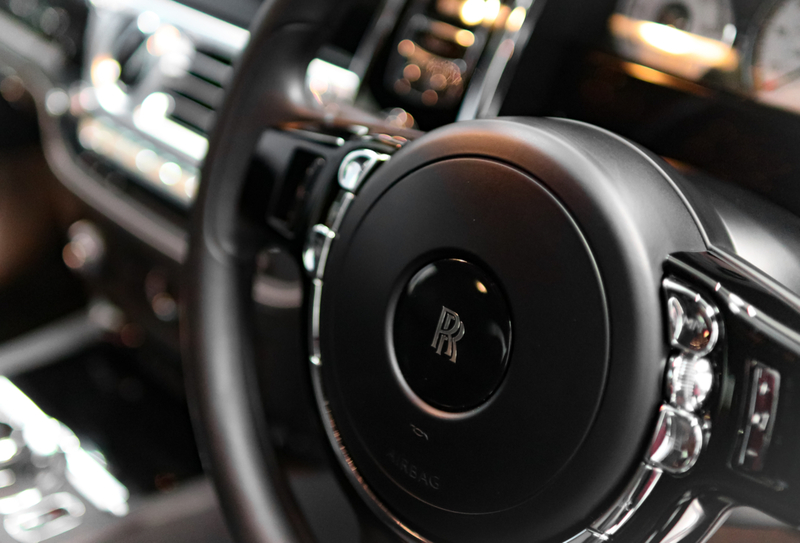 The Rolls Royce Ghost has a design that combines a presence that is both simultaneously inviting and utterly commanding. Only the most flawless paintwork and hand-polished surfaces will suffice in a car where hand-crafted artistry is always pushed to the fore. With sumptuously soft lambswool floor mats and a cashmere blend and leather-covered roof lining, every last detail of the Ghost’s indulgent interior is a delight. 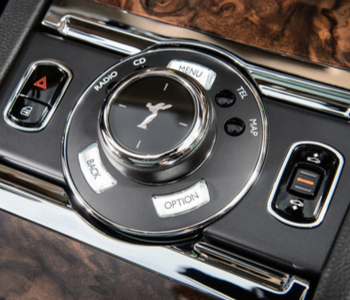 In this car traditional craftsmanship is blended perfectly with modern technology. No driving experience can quite match up to a Rolls-Royce. Nothing else has the ambience, the gravitas and the sheer presence. A Rolls Royce is a true measure of success and a statement of accomplishment. Power doesn’t lead to performance if that power cannot be harnessed appropriately. The Ghost does a miraculous job of harnessing its power to ensure comfort, without restraining power in any way.